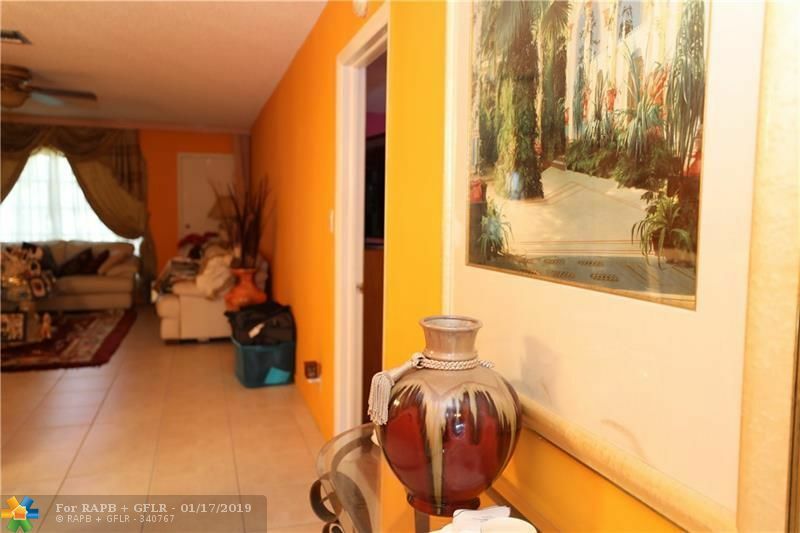 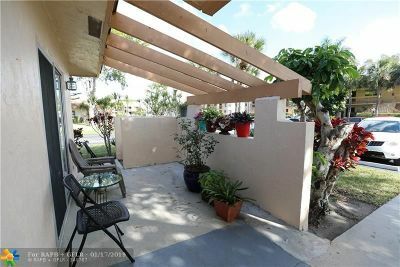 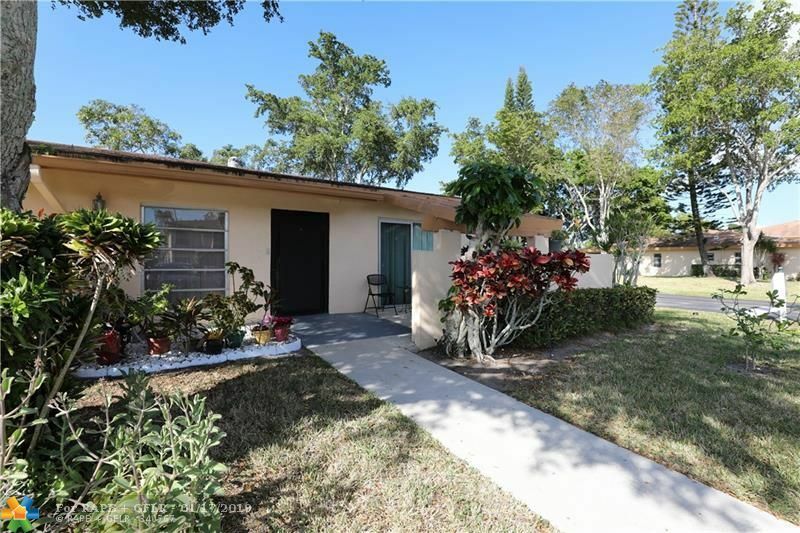 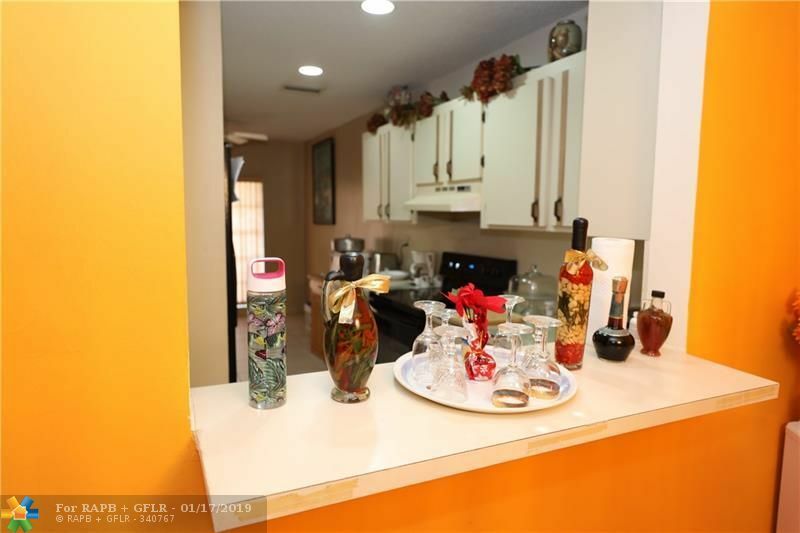 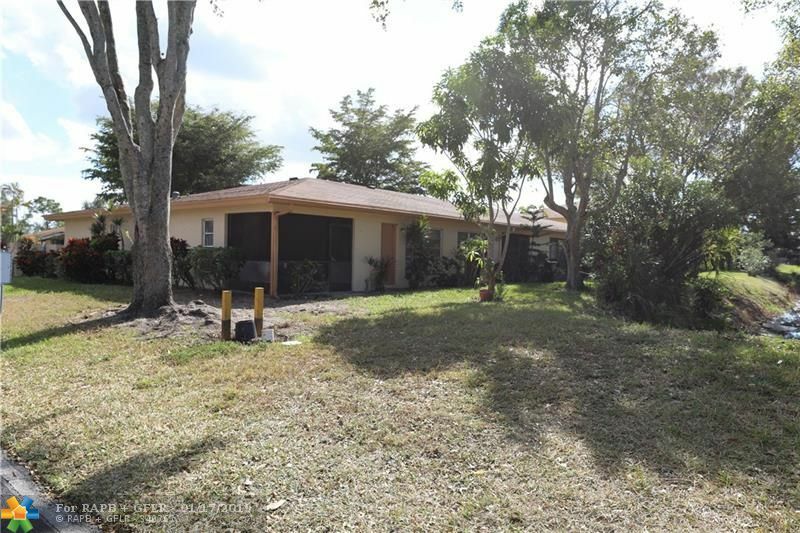 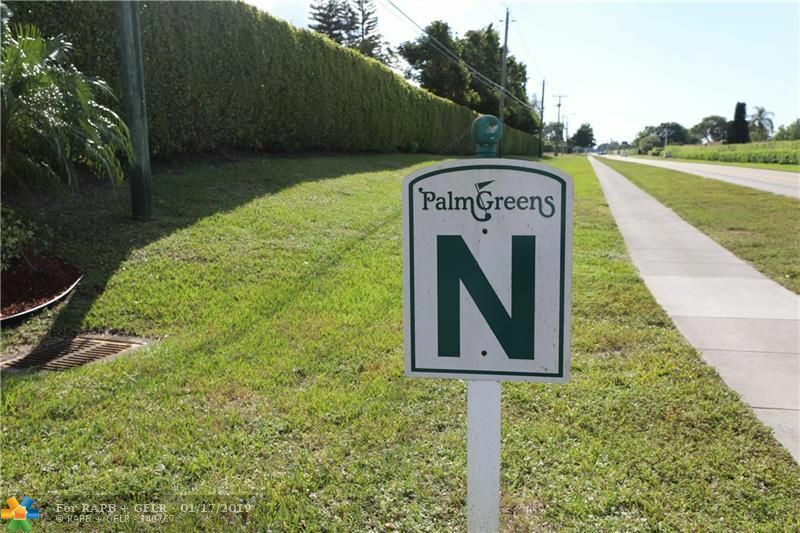 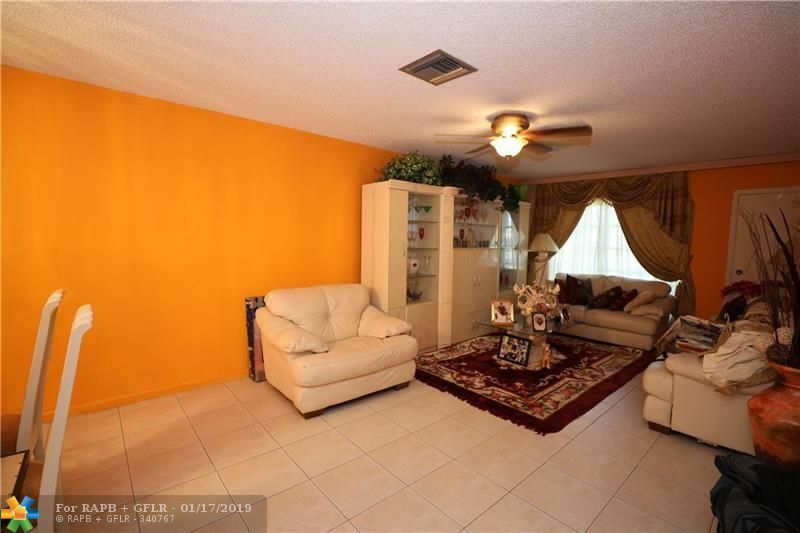 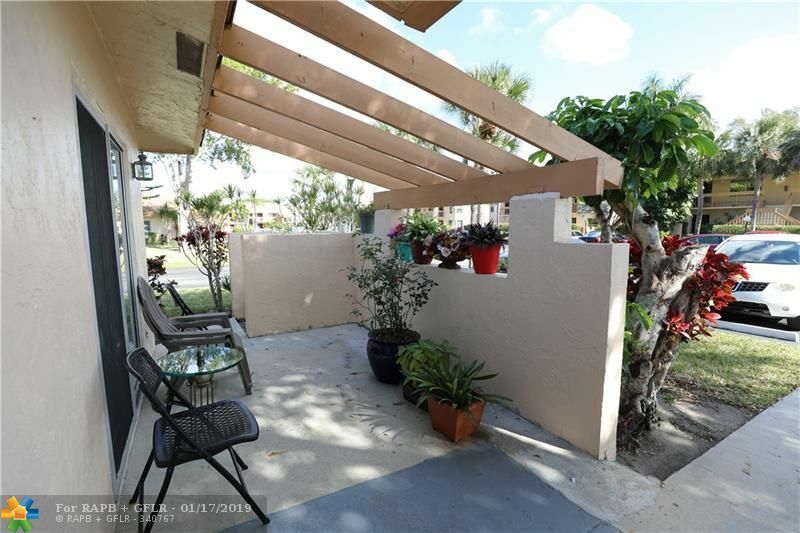 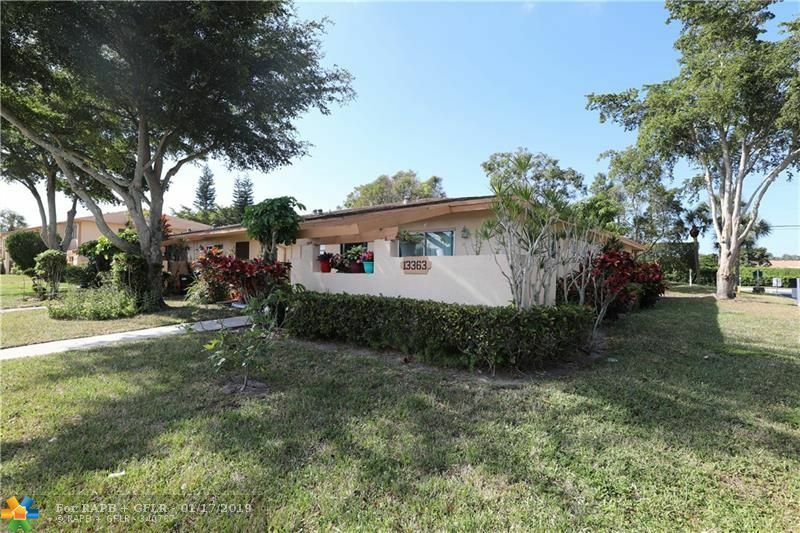 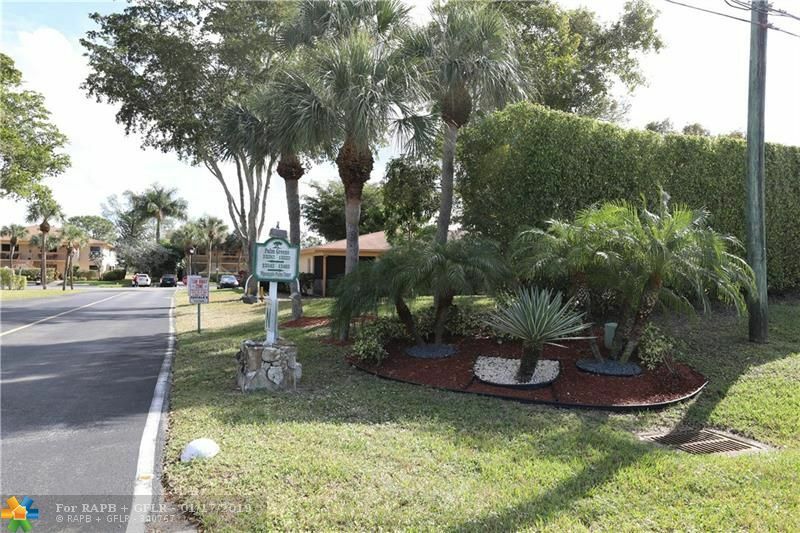 Magnificent 2 Bed / 2 Bath Corner Villa located in the active community of Palm Greens. 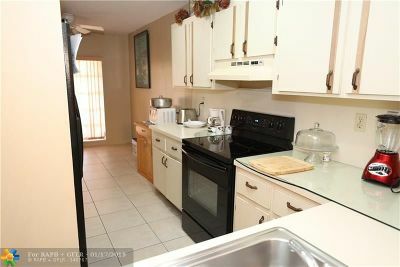 Only minutes from great shopping, fine dining and the beaches. 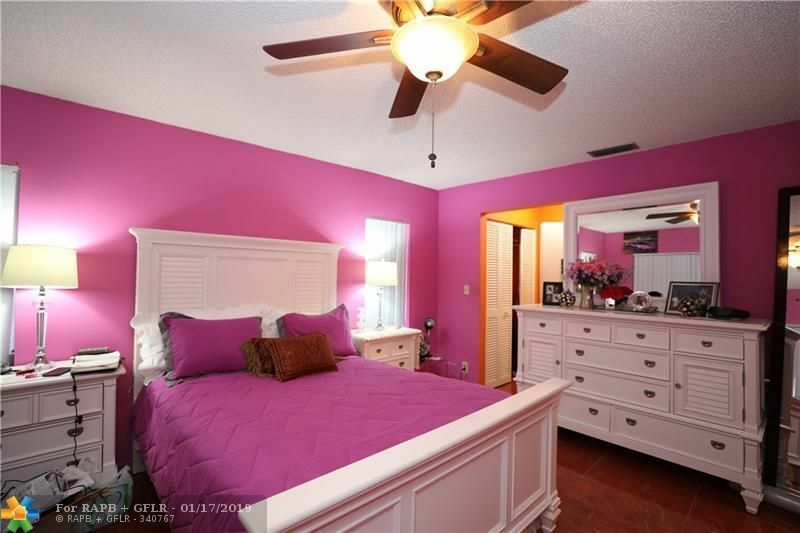 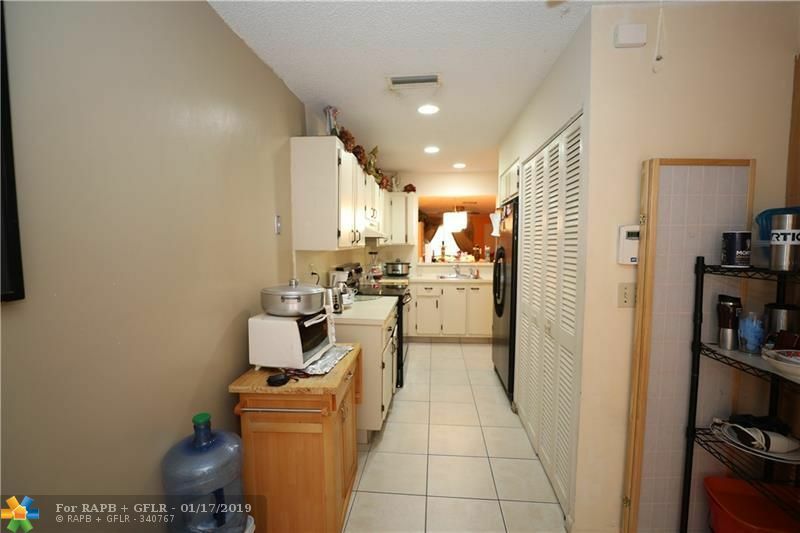 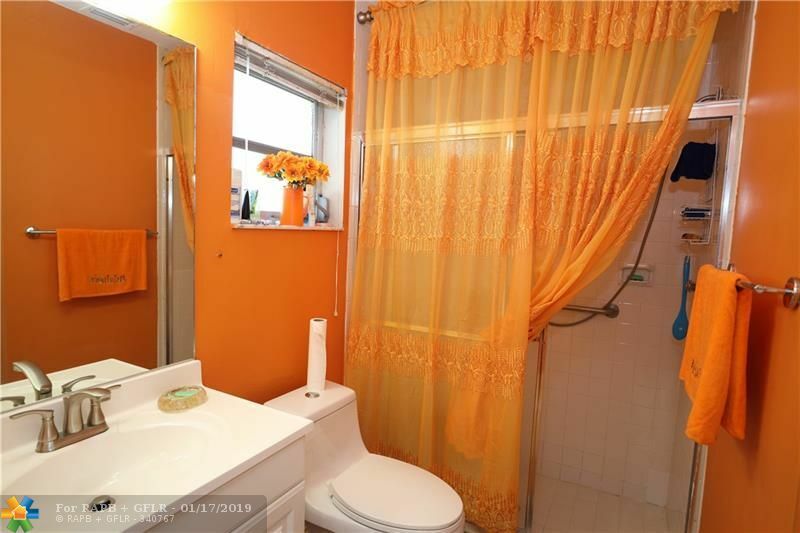 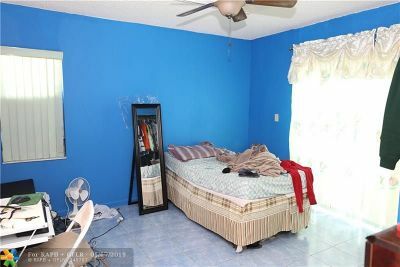 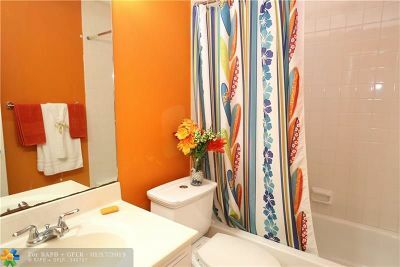 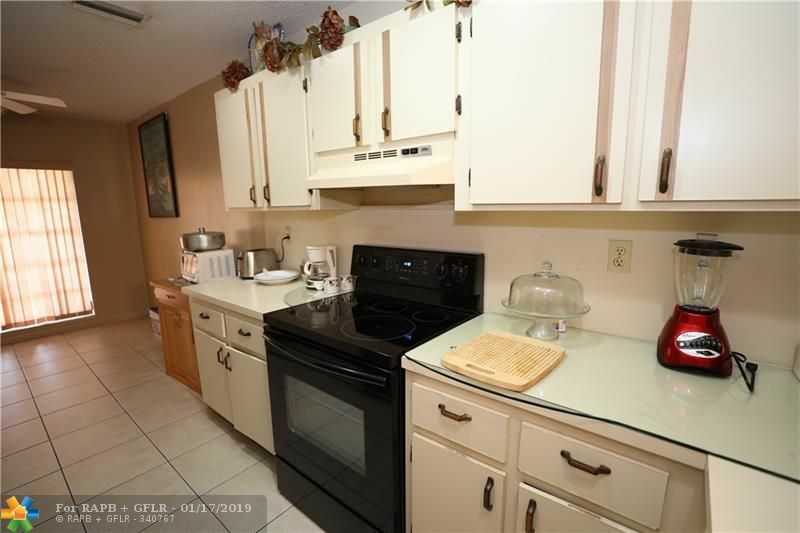 This property offers a bright and open floor plan with an enclosed patio of the master bedroom, lots of closet space, large neutral tile throughout the living areas, washer & dryer Inside, extra windows to allow natural light and a lovely front patio which makes BBQ easy quick access to the kitchen. 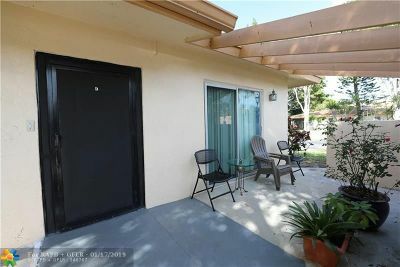 Come see and stay - Summer is coming!